Work Cover is a compulsory insurance policy that is financed by the contributions of the employees and allows employers to provide insurance cover if their employees are injured or fall ill because of their job. All employers must provide this insurance in order to protect their interest and the interest of their employees. 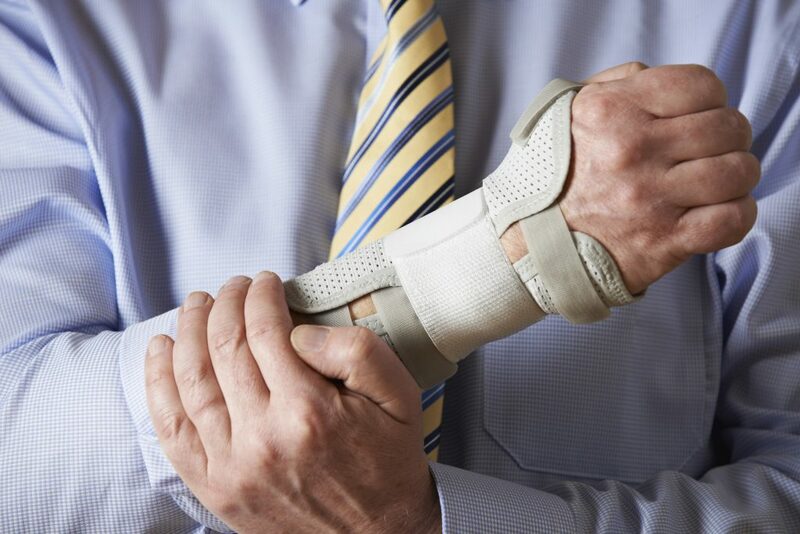 At Tigris MDC, we help you understand Work Cover and how it can be used to pay your medical bills if you’re injured or ill because of your job. You Don’t have to Choose the Company Assigned Doctor – Most employers will prefer if you get treatment from doctors they recommend but you’re not obligated to. They can ask you to get assessed by the company doctor but they can’t force you to get treatment from them. If you prefer your personal doctor or want someone who will provide unbiased advice, you can choose a different medical professional. You can Change Your Doctors – If you feel that your current doctor hasn’t provided the best advice or treatment for your injury or illness, you can always look at other doctors in Liverpool. No one can stop you from changing doctors if you believe your treatment isn’t efficient or comfortable. You Can Ask Your a Second Opinion from other Doctor’s in Liverpool – If you don’t want to change doctors or wish to retain the company assigned doctor, you can still seek out a second opinion. The expenses for the second opinion will also be covered by Work Cover so you don’t need to worry about paying out of your pocket. You Never Have to Pay Out of the Pocket – You don’t have to pay out of your pocket on a work-related injury or illness. As long as the expense is justified and reasonable, it’s covered by the insurance. Even if you do pay out of your pocket, you can apply for reimbursement for your medical and related expenses. You Should Take Doctor’s Advice – Your employers can’t force you to go against the doctor’s advice so if your doctor has advised against performing a task, you can refuse it without any consequences.